Many authorities including The Plant List do not recognise this orchid at subspecies level. 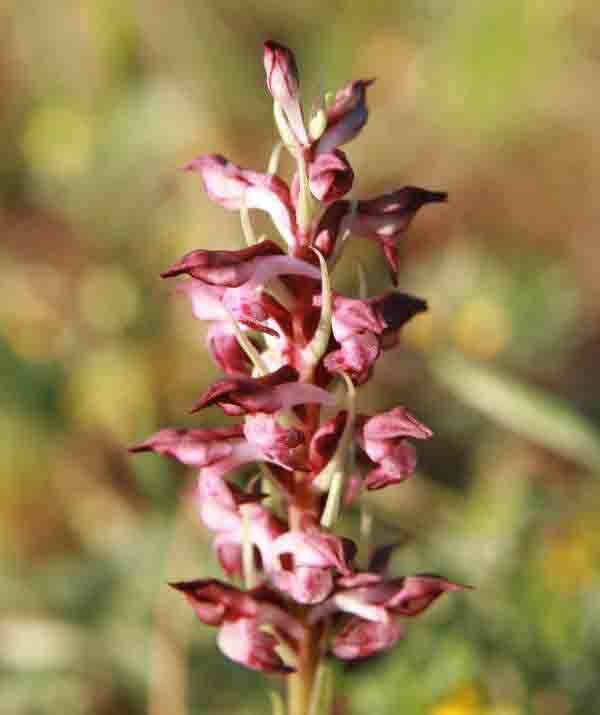 The Fragrant Bug Orchid is very similar to Anacamptis coriophora and is regarded by some as an eastern-flowering subspecies of the Anacamptis coriophora that also occurs further west in the Mediterranean region. The two are certainly very similar in appearance. with which it is also sometimes confused. Anacamptis coriophora subsp. fragrans grows in alkaline soils in open sunny positions, although it is occasionally found in open woodland. 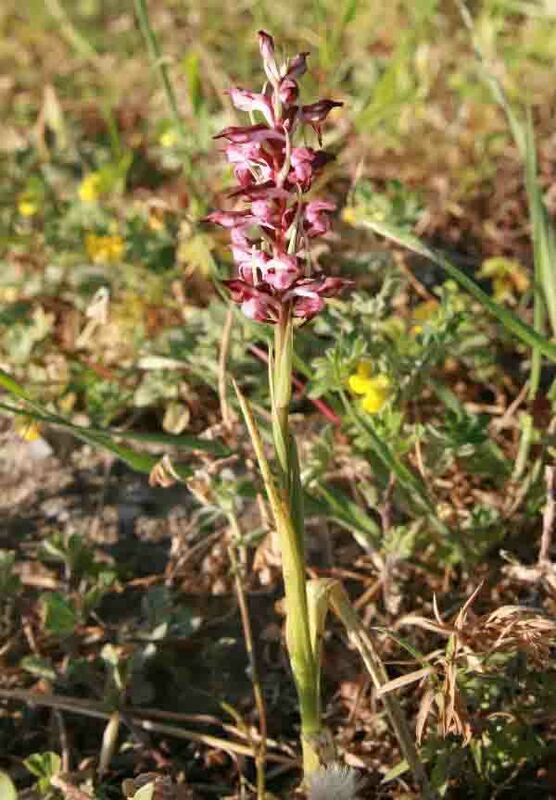 The true extent of its distribution is unknown due to confusion with Anacamptis coriophora but it has been reported from south and east Europe. It is said to grow in large colonies. This attractive orchid blooms in March and April. The plants shown on this page were photographed in Crete in early April. This orchid is also reported to occur in Slovenia.